MadBags are beautiful handmade jewellery pouches. 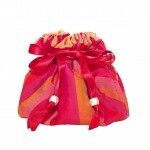 Each MadBag is one of a kind, created with wonderful vibrant colours of silk. The Small Mad Bag has 6 interior pockets was made originally for a friend as a tooth fairy bag (comes with little pouch to put teeth and/or money in). It is also the perfect size for a baby girl’ precious jewellery and can be used for men’s cufflinks as well. 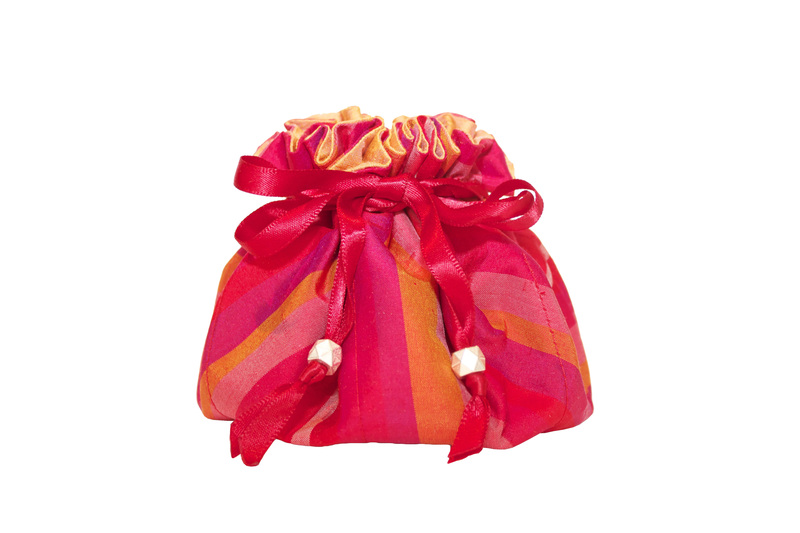 The Medium MadBag is the perfect size for travel and keeping your jewellery all in one place and accessible at home. The Large MadBag is a generous size for those who wear chunkier jewellery. There are 7-8 deeper pockets and more space in the centre for longer larger bead necklaces.